Moderated by Queena Kim (KQED) with guest panelists Teresa Alvarado (SPUR), Jose Antonio Vargas (Define American), Linda Vallejo (Visual Artist, The Brown Dot Project), and Jeff Chang. At the end of the Obama era, the myth of post-racialism has all but collapsed amidst national polarization around questions of race—from police brutality to anti-immigrant nativism to poisonous public discourse. Underneath all of these questions lies a more invisible and insidious trend at work—massive racial and economic resegregation. In this event we have the opportunity to discuss resegregation as it has manifested itself from housing resegregation pressuring communities of color (leading to explosions in Ferguson, Baltimore, Milwaukee, San Francisco and Oakland) to student protests (on campuses that champion a bland “diversity”) to popular representations in media (#OscarsSoWhite) and inequity in the arts world (the return of demonstrations to major arts institutions). Over the course of 90 minutes, we will showcase the different aspects of resegregation happening in our local and national life. Jeff Chang has written extensively on culture, politics, the arts, and music. His first book, Can’t Stop Won’t Stop: A History of the Hip-Hop Generation, garnered many honors, including the American Book Award and the Asian American Literary Award. He edited the book, Total Chaos: The Art and Aesthetics of Hip-Hop. Jeff has been a USA Ford Fellow in Literature and a winner of the North Star News Prize. 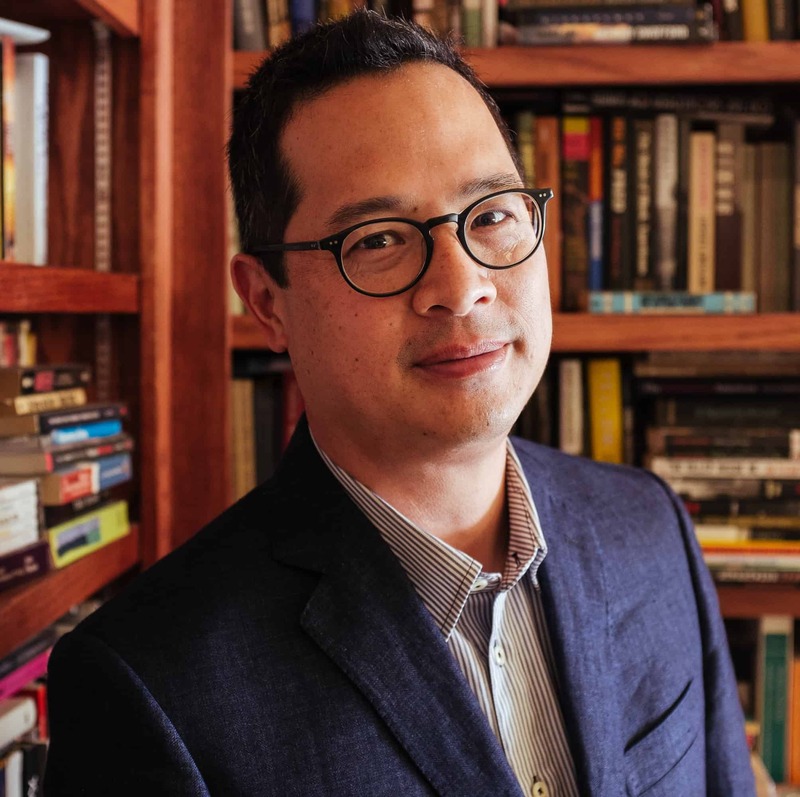 He was named by The Utne Reader as one of “50 Visionaries Who Are Changing Your World,” by KQED as an Asian Pacific American Local Hero, and by the Yerba Buena Center for The Arts as one of its 2016 YBCA 100 list of those “shaping the future of American culture.” With H. Samy Alim, he was the 2014 winner of the St. Clair Drake Teaching Award at Stanford University.